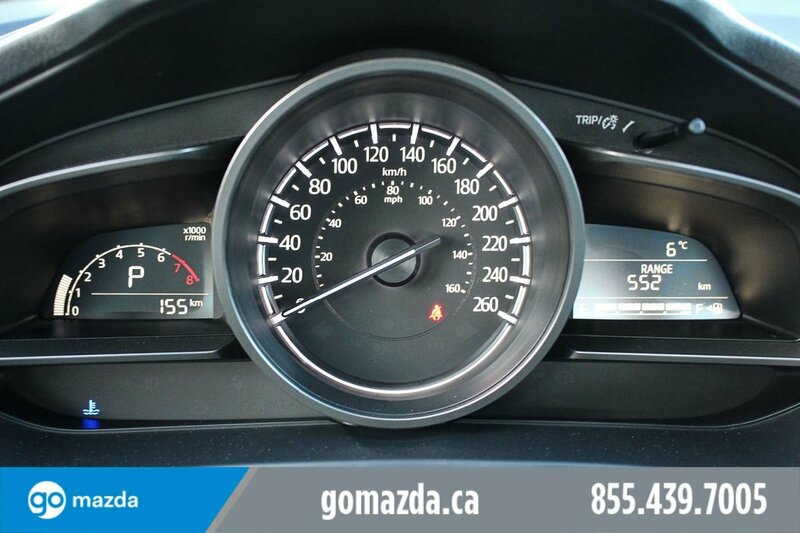 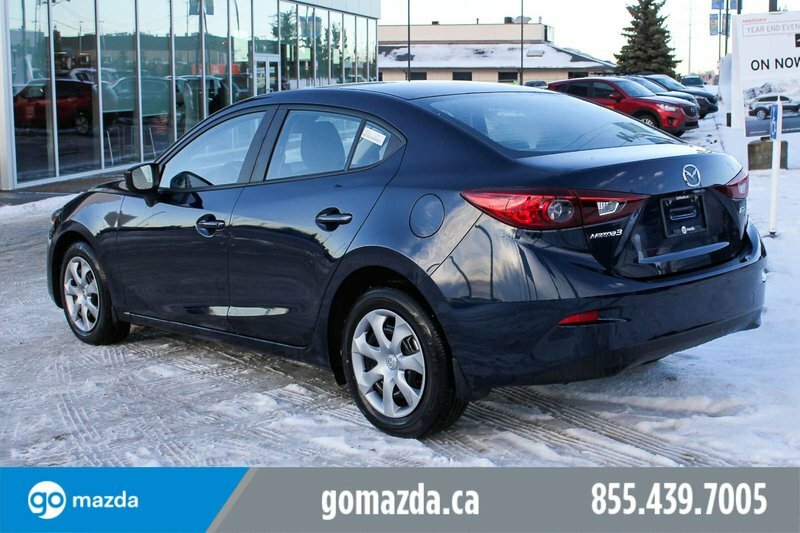 Our Mazda3's trim level is GX. 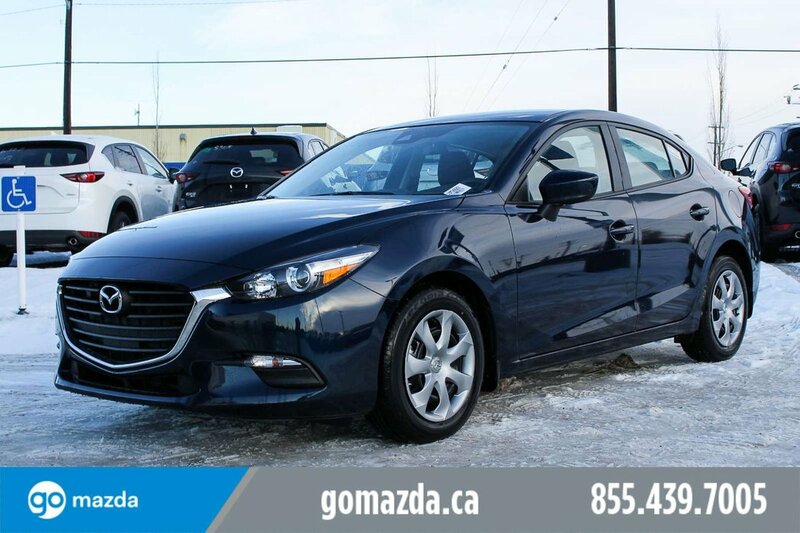 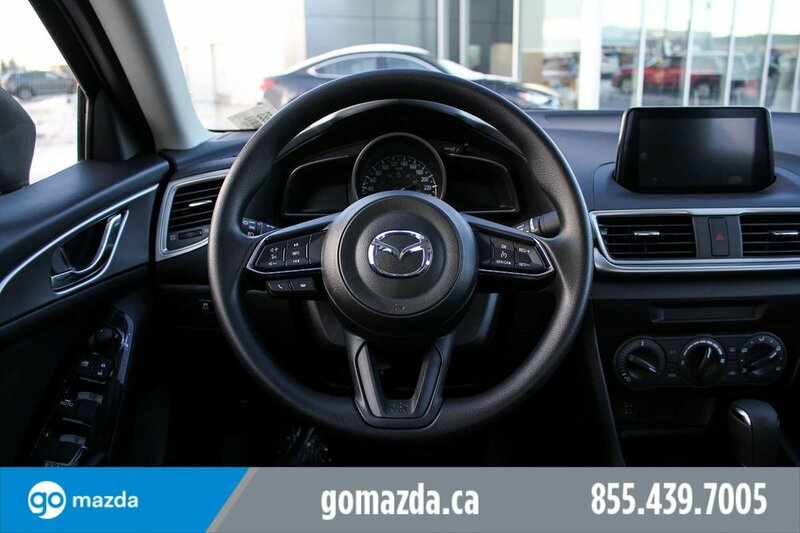 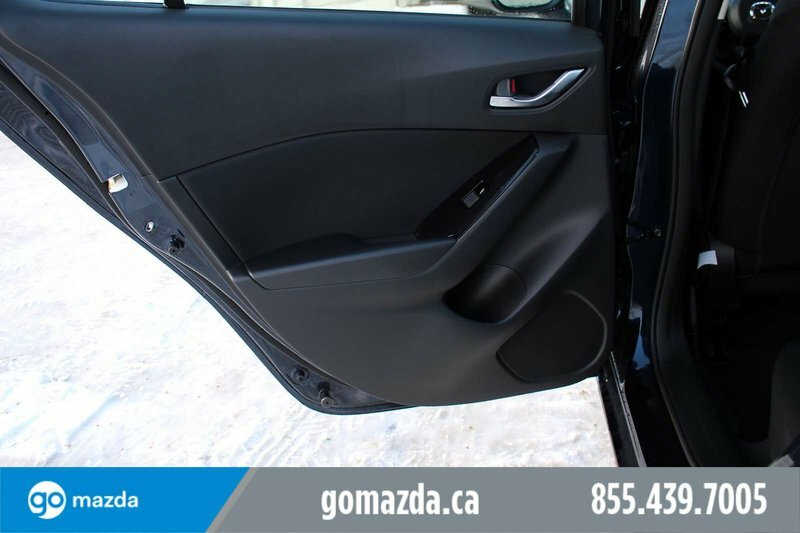 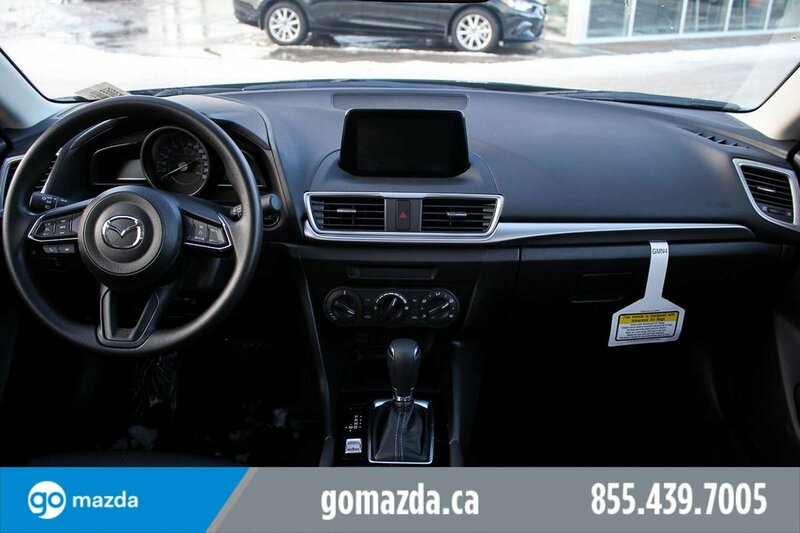 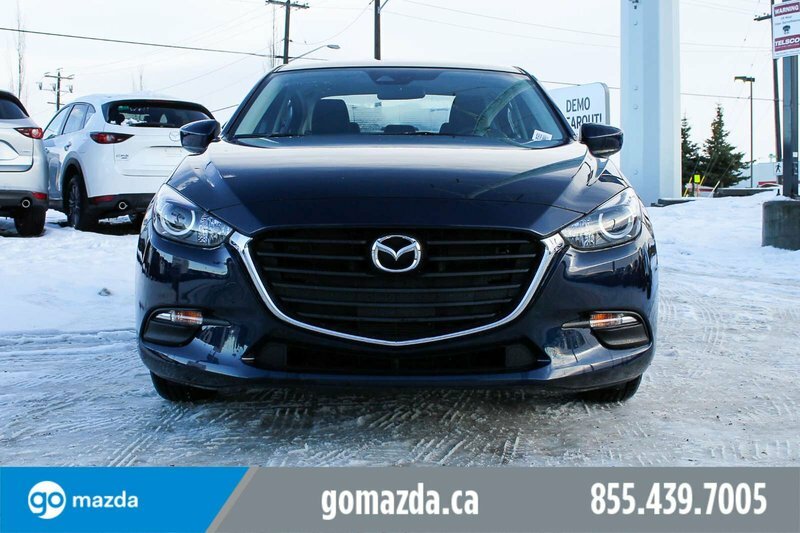 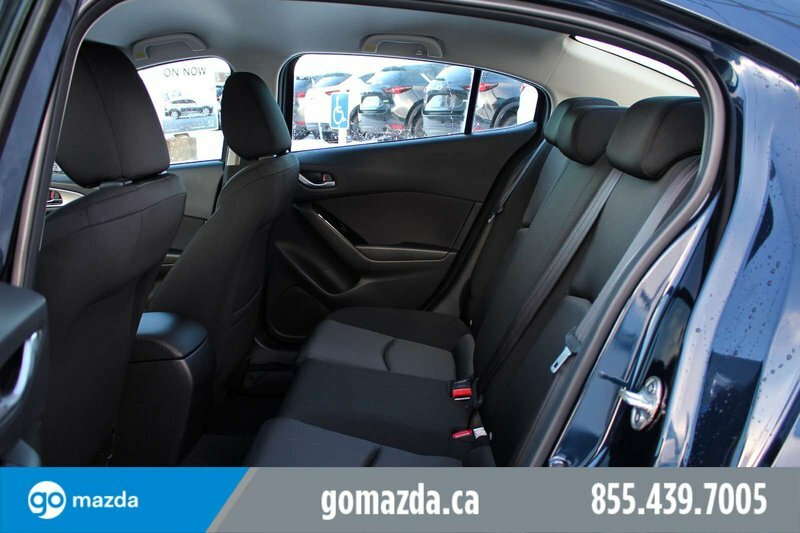 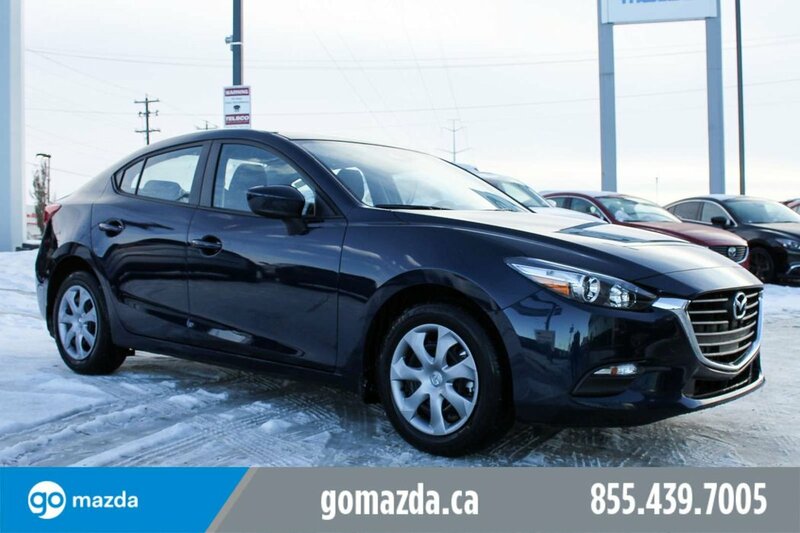 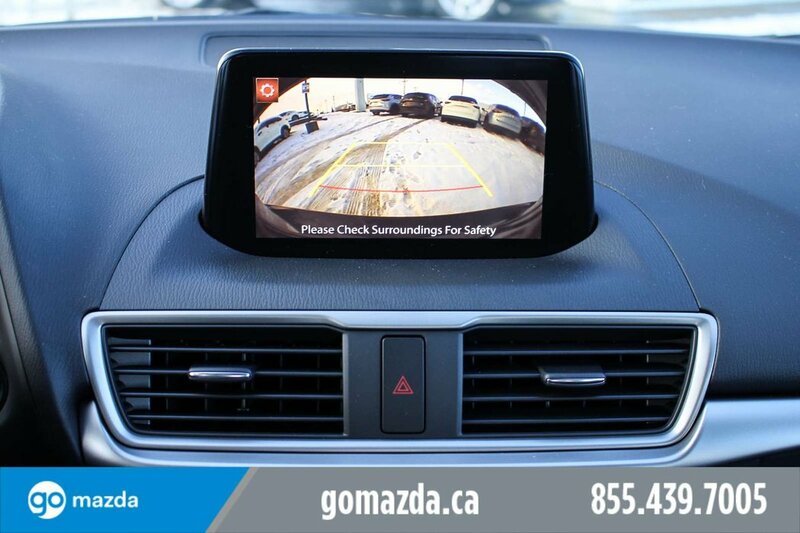 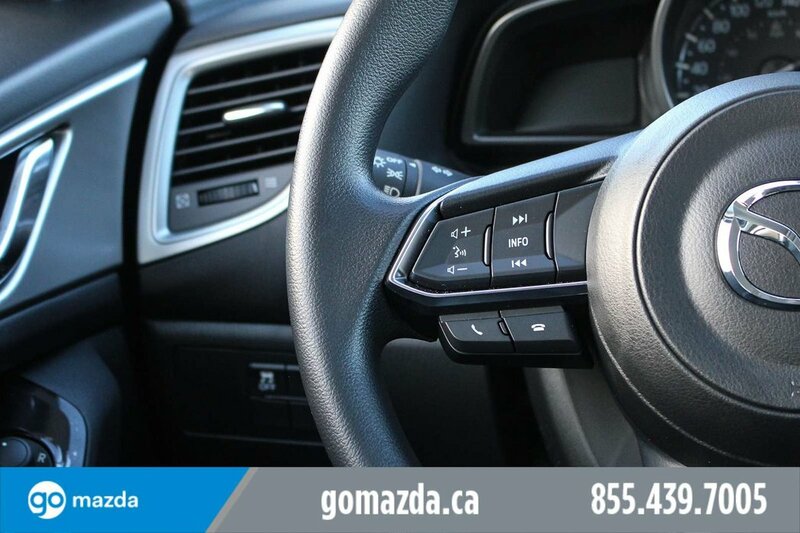 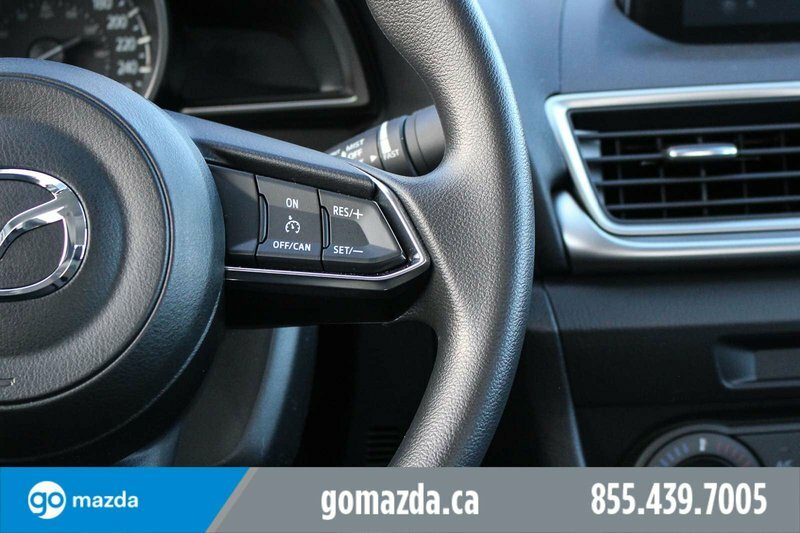 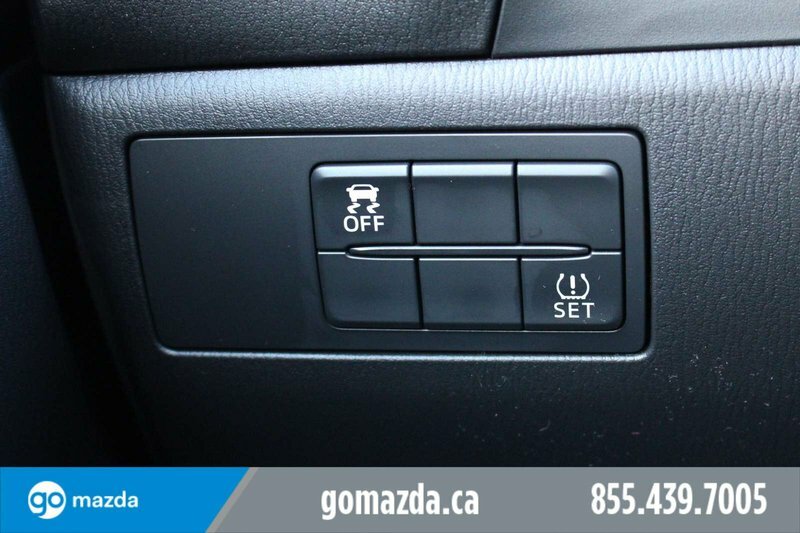 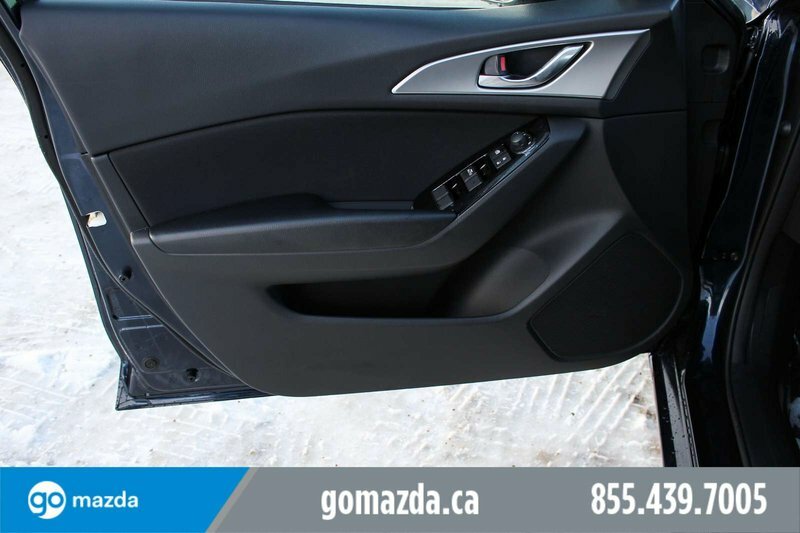 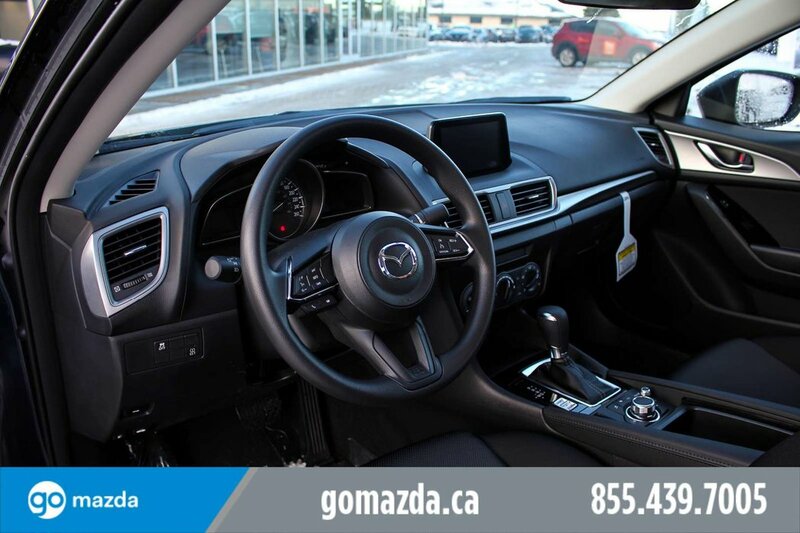 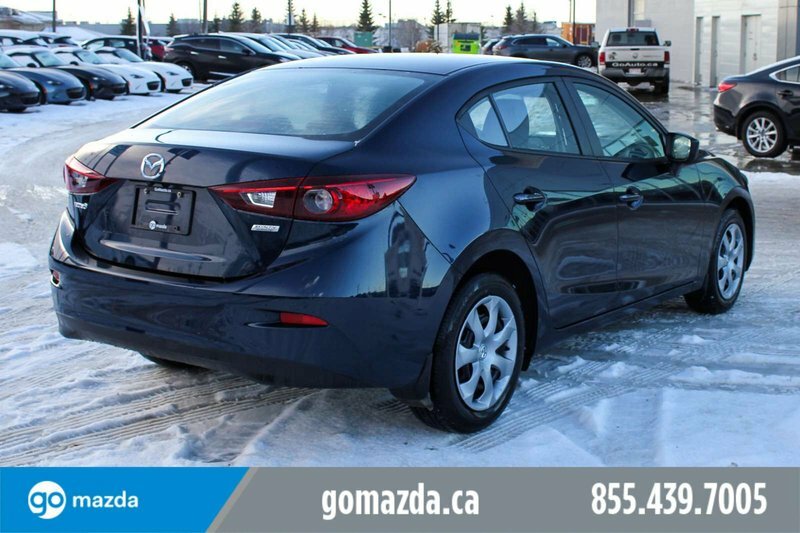 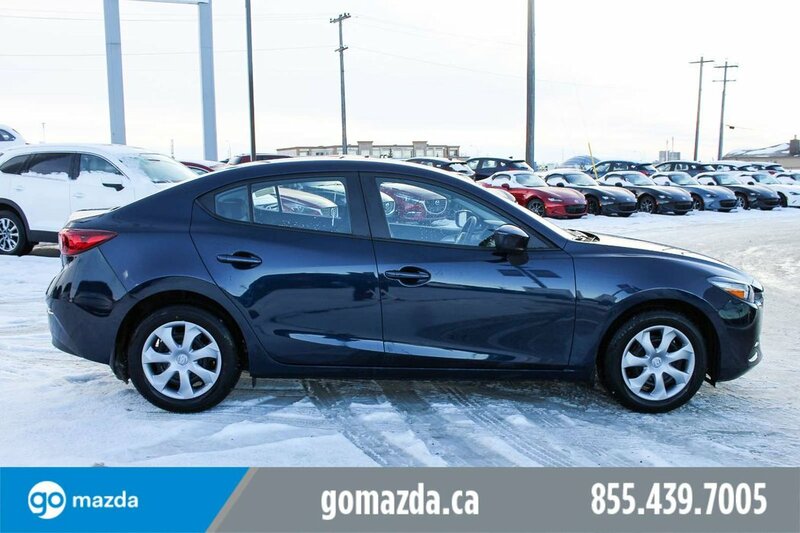 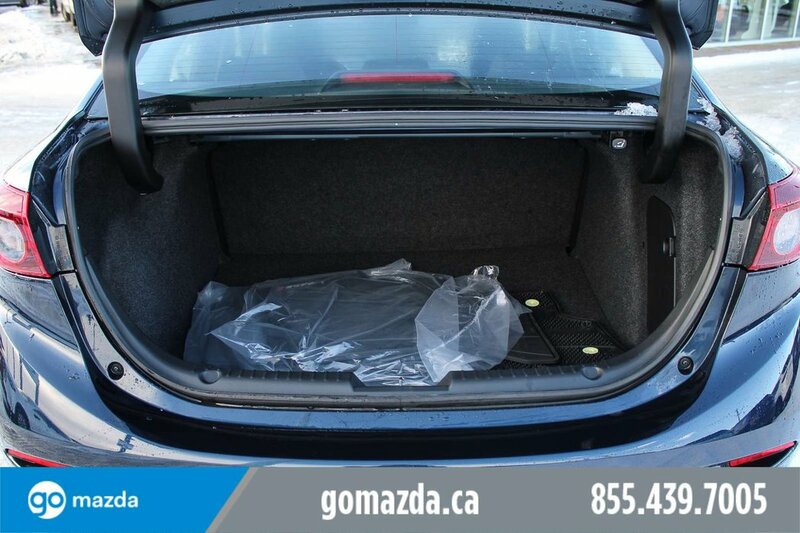 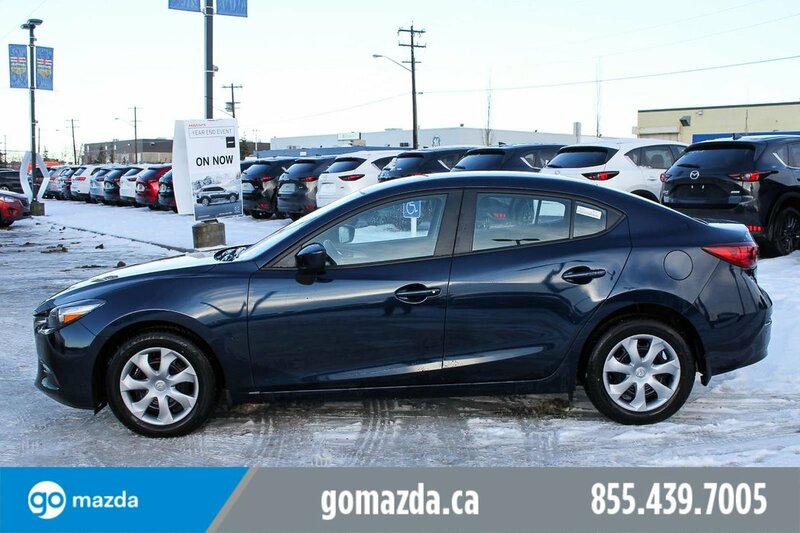 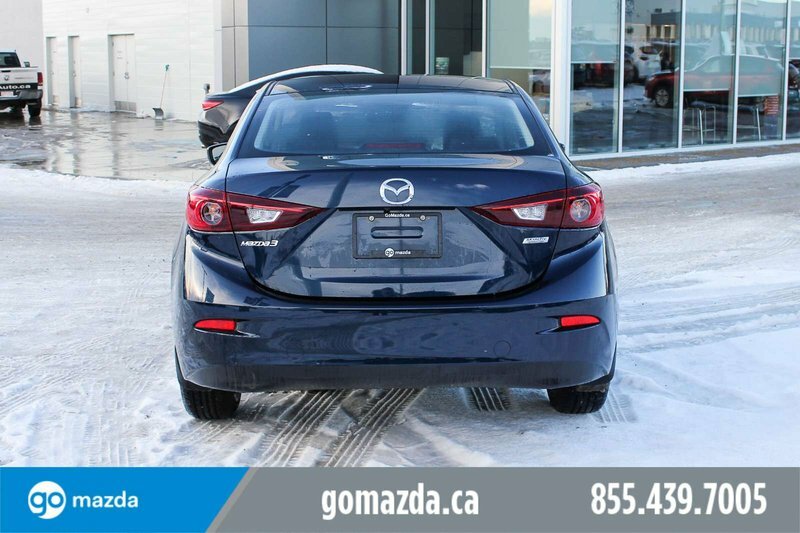 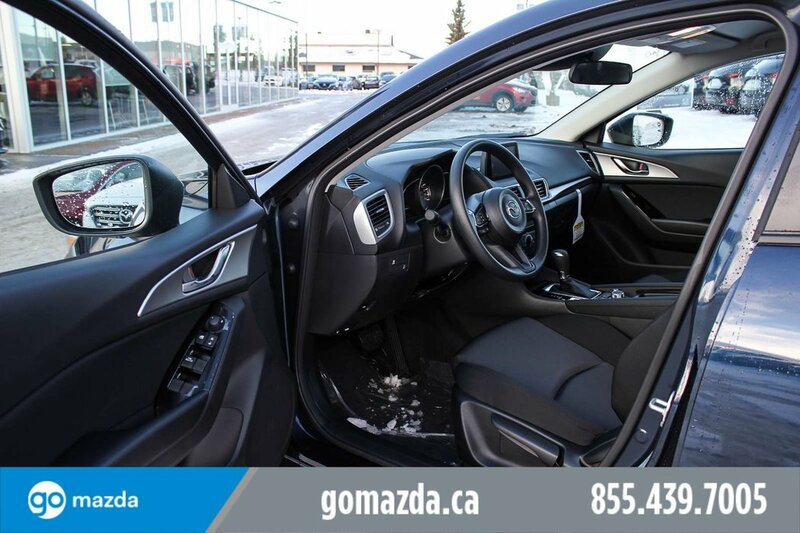 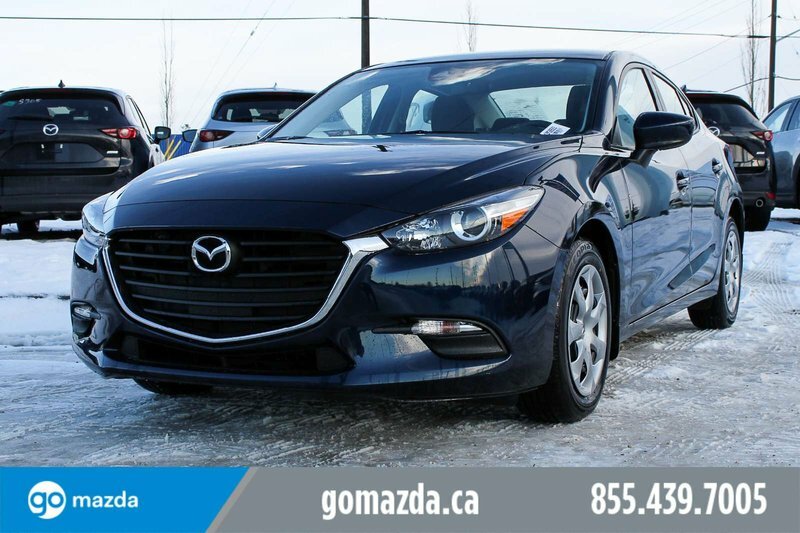 Be on your way quickly in this 2018 Mazda3 GX with remote keyless entry and push button start. 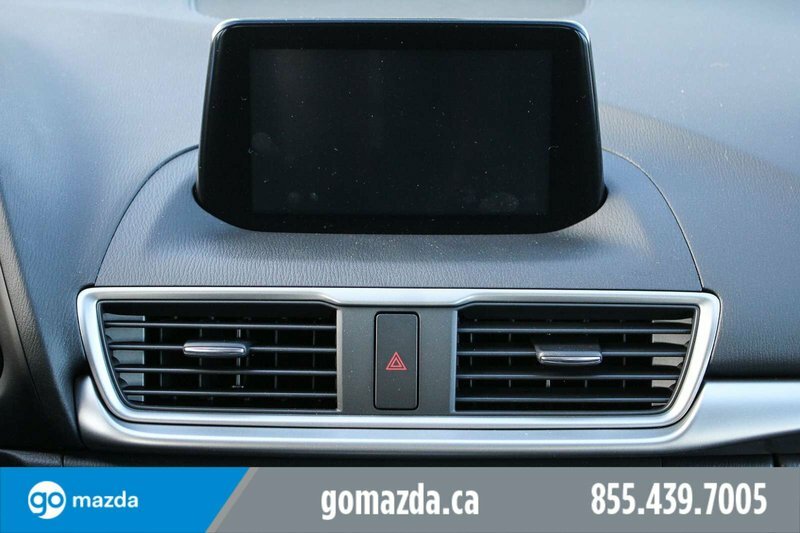 Features like power windows and door locks are also included on this value level trim. 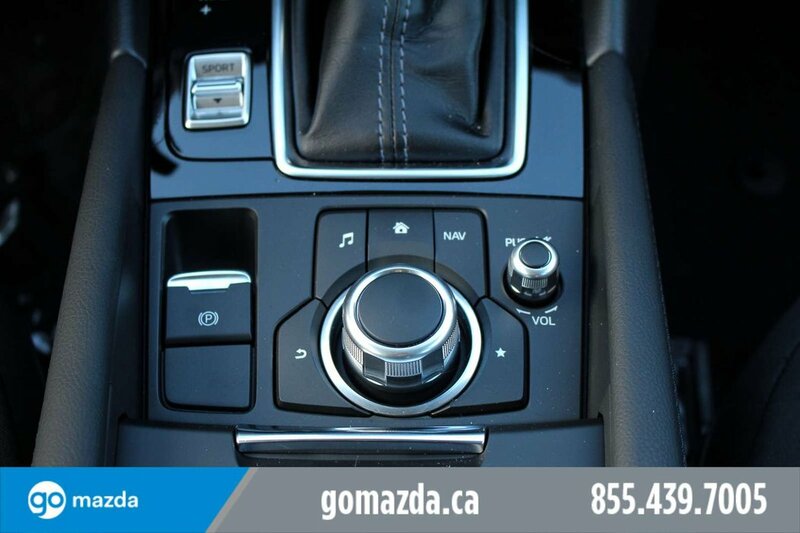 Other amenities include Piano Black accents, a tilt and telescopic steering wheel, USB and auxiliary input jacks and an AM/FM radio with four speakers. 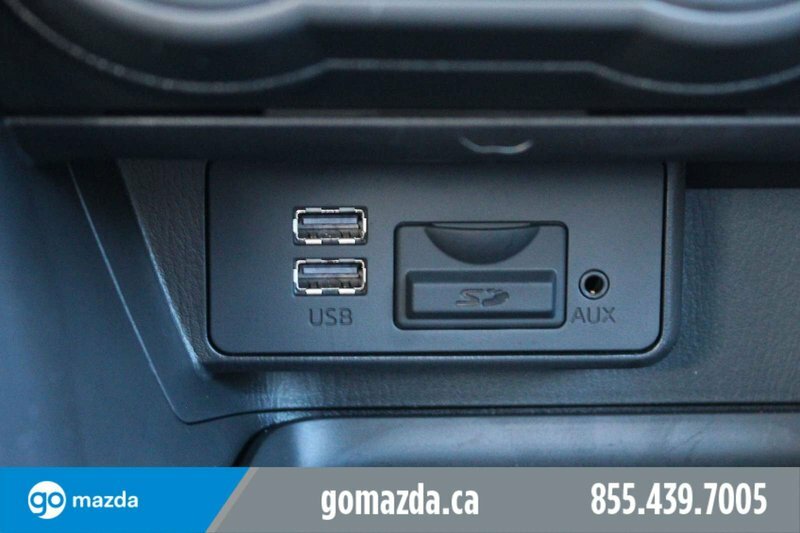 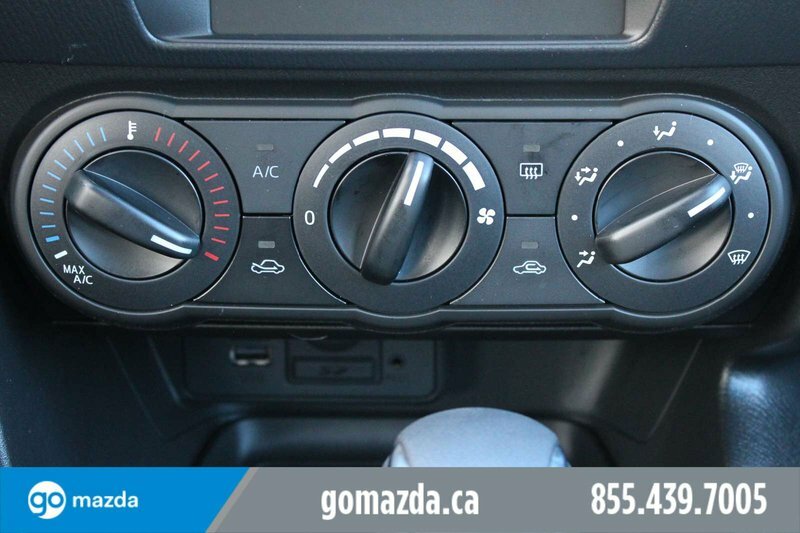 This vehicle has been upgraded with the following features: Air Conditioning, Remote Keyless Entry, Power Windows, Bluetooth, Power Seats, Power Doors.